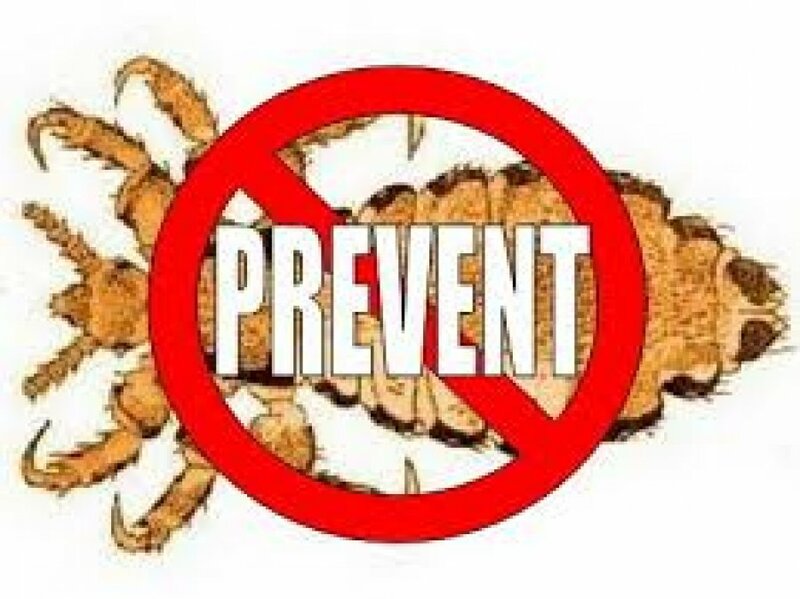 Head Lice Removal and All Natural Treatment For Children and Adults of all ages. Head Lice is an awkward subject to talk about. Schools won't let your kids stay in school and parents are mortified and embarrassed. Our technicians will perform a full comb-out removing all nits and lice from the hair. It sounds worse than it is, if you try to do it on your own. Miss a few eggs, and you get a chance to do it all over again. 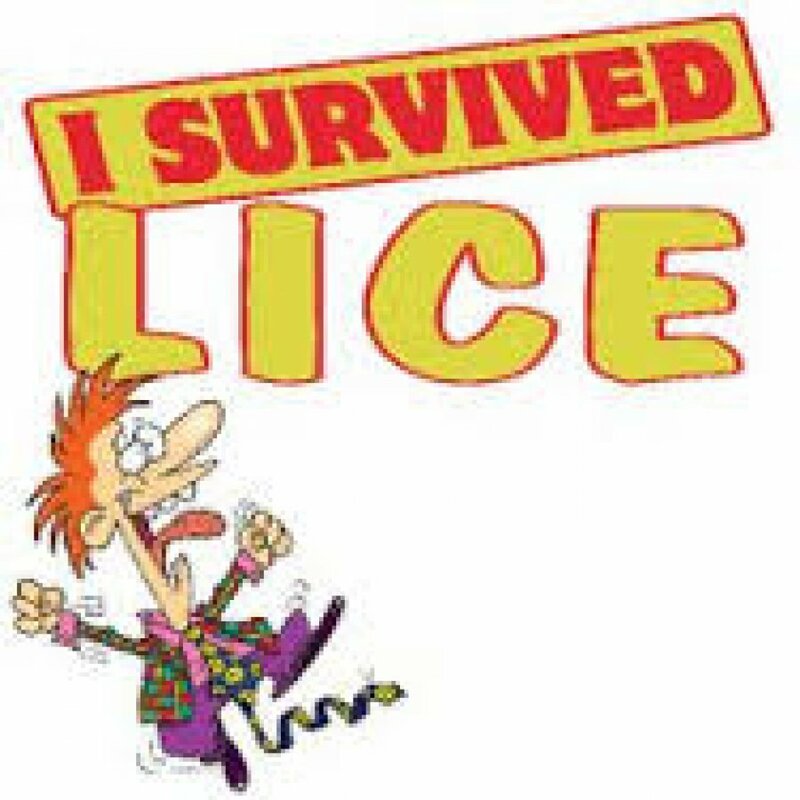 We offer a proven approach to safely and painlessly remove head lice and nits. The owner and the staff treats each child with the same compassion they have for their own. Everyone that treats you understands what it is to be a Mom and a Dad with head lice or who kids have head lice. Head Checks- A trained professional will thoroughly check your head strand by stand identifying lice and nits using a dry and wet inspection method. At the completion of our check you will have evidence of whether or not a treatment is required. The cost of head checks are included in the treatment price if evidence of lice is found and you are treated in our salon. 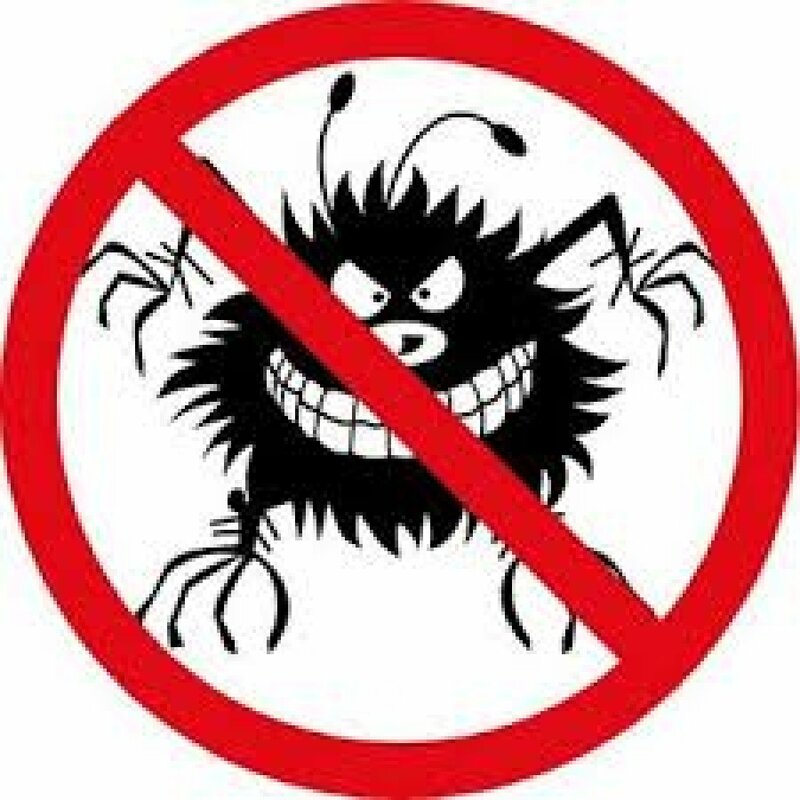 All Natural Treatment is applied using our non-toxic, chemical free product to loosen nits and kill lice. A final strand by strand inspection is then completed ensuring all lice and nits are removed. Before leaving the salon we will apply an oil that will ensure there are absolutely no remaining lice.